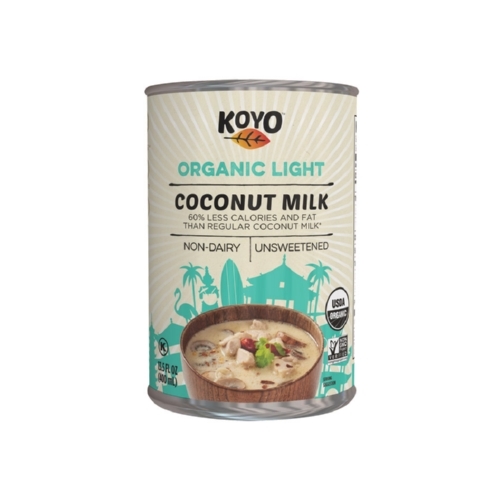 Koyo Organic Coconut Milk - Light - 13.5 oz. Perrier Sparkling Water - Lemon - Case of 12 - 25.3 Fl oz. Perrier Sparkling Mineral Water - Lime - Case of 12 - 25.3 Fl oz. Perrier Sparkling Natural Mineral Water - Plain - Case of 12 - 25.3 Fl oz.